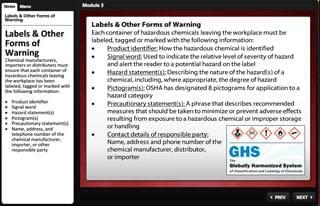 The Globally Harmonized System of Classification and Labeling of Chemicals (GHS) was created by the United Nations and serves as the international standard for Hazard Communication. 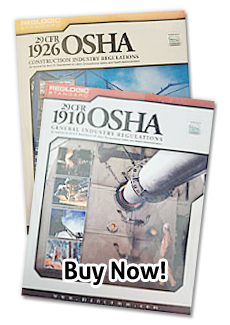 Recent changes to the OSHA Hazard Communication Standards have aligned the United States with the GHS, and training is required to familiarize employers and employees on these changes. 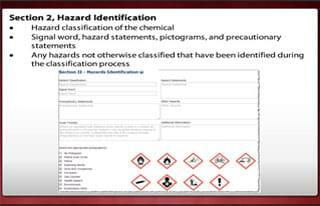 With our certificate program, you will learn important information about these changes to hazard classification, labels, safety data sheets, as well as employee training requirements. Learn New Labeling Requirements and More!